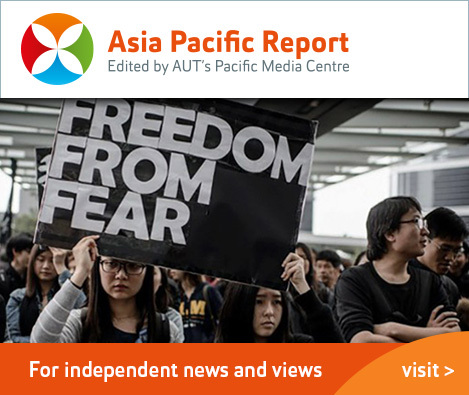 The Pacific Media Centre in the AUT School of Communication Studies has turned 10 with a special celebration event: JOURNALISM UNDER DURESS IN ASIA-PACIFIC. The Pacific Media Centre has joined JERAA in showcasing student journalism about the Pacific. 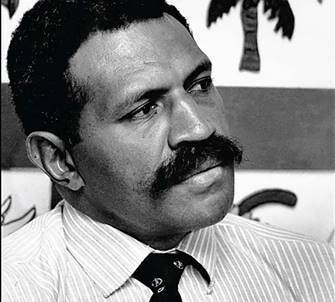 Read about the Fiji election and other stories. Read more. Kia ora tatou and warm Pacific greetings. View our annual review 2018 in the digital ebook version. 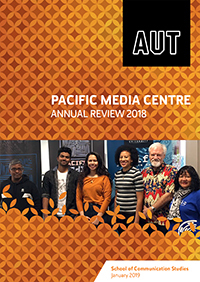 The Pacific Media Centre - Te Amokura - is the only media research and community resource centre of its kind in Aotearoa/New Zealand and has a strategic focus on Māori, Asia-Pacific and ethnic diversity media and community development. It was established by AUT's Faculty of Design and Creative Technologies in 2007 as part of the Creative Industries Research Institute. It is now part of the School of Communication Studies. 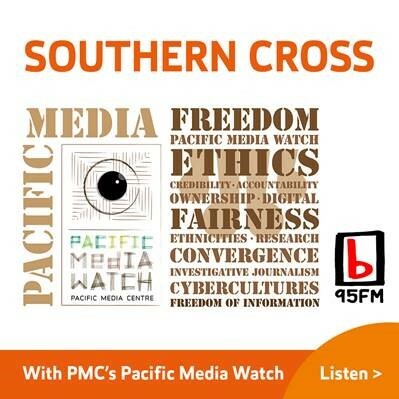 The PMC also collaborates with other Asia-Pacific media centres, including the Australian Centre for Independent Journalism and the University of the South Pacific regional journalism programme, engages in research and cultural production, and also the AUT Journalism programme. It develops cultural and research publications, building on the success of the peer-reviewed publication Pacific Journalism Review, (indexed on SCOPUS, Informit, EBSCO, Knowledge Basket and global media databases), Pacific Journalism Monographs and the news monitoring service Pacific Media Watch. 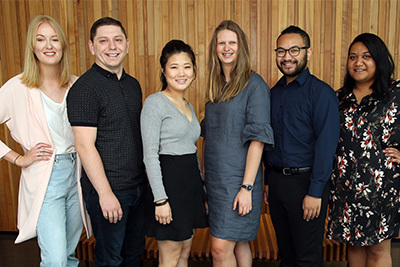 It also offers Pacific media studies at postgraduate level, including the JOUR801 Asia-Pacific Journalism Studies course. 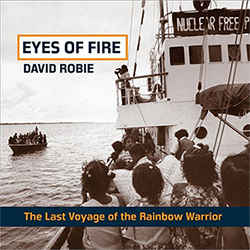 In his latest book, Eyes Of Fire, PMC director Professor David Robie investigates and reflects on the Rainbow Warrior bombing of 1985. 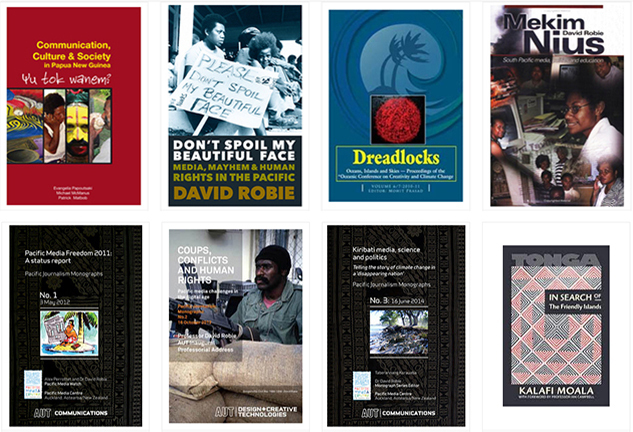 You can buy our print publications from the AUT shop.